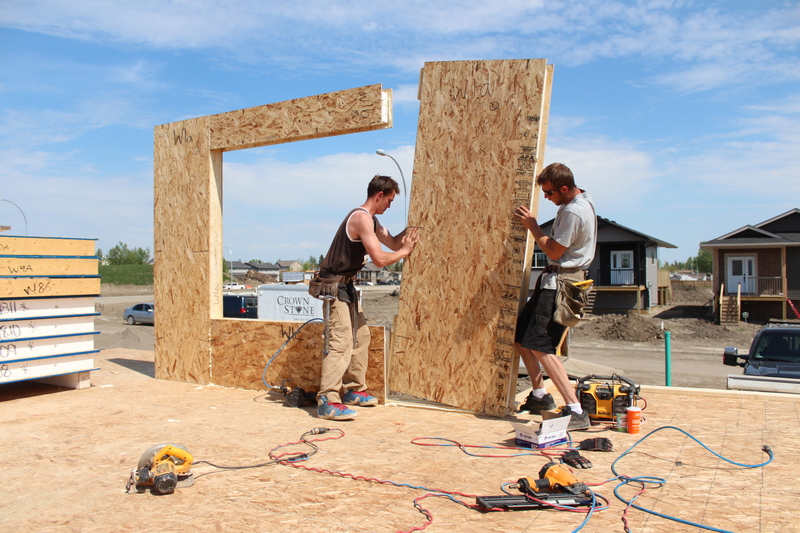 IPB Systems Ltd. is Western Canada’s premier supplier of prefabricated insulated panelized construction materials. 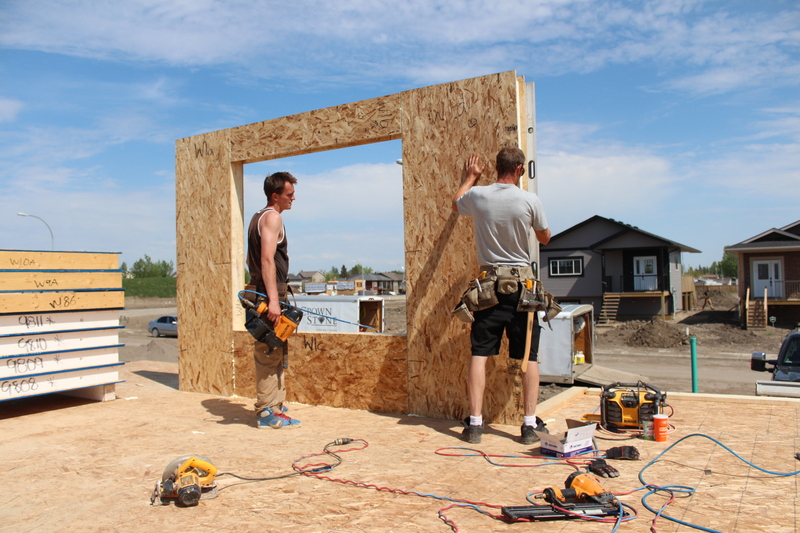 IPB manufactures and sells uncut and custom cut pre-fabricated, insulated structural and non-structural insulated panel and other insulated building systems, tailored to the needs of Canadian builders and Do-It-Yourselfers. Recognized by building experts to be a superior construction method. 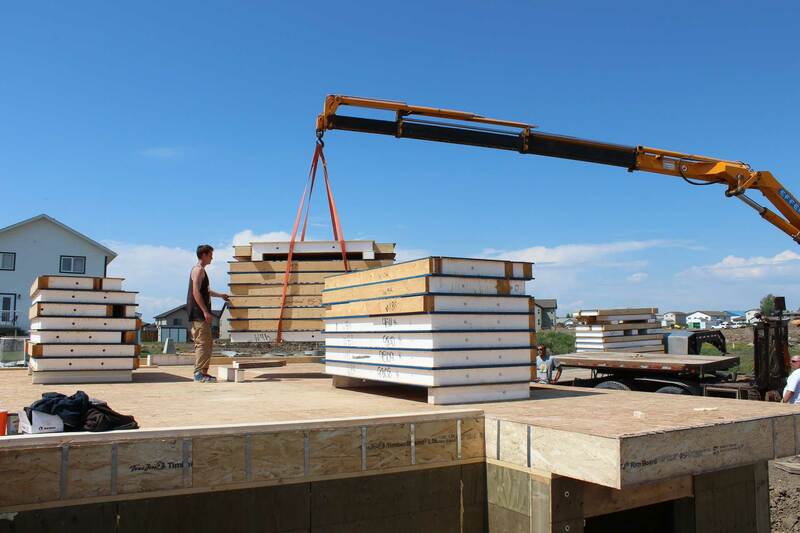 Panelized construction technology is proven to consistently provide higher faster completions, greater quality control and higher performance than wood framing, without adding cost to a project. When building specs demand higher energy efficiency, turn to the proven performance delivered with IPB Insulated Panel and Products. 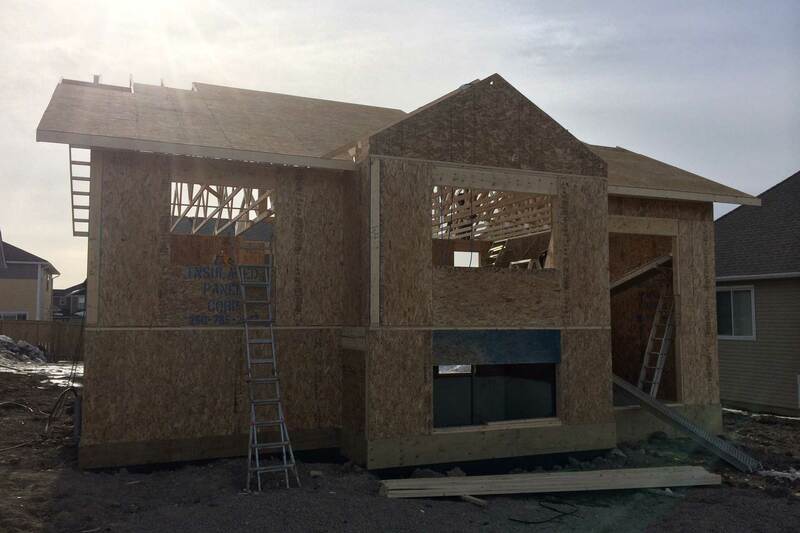 IPB Product's exceed building code requirements for energy efficiency, strength and airtightness. IPB owners Terry Moser and Greg Hammond have helped designers, builders and owners to incorporate IPB’s Products in hundreds of projects: Residential, Commercial, Institutional and Industrial projects; malls and mansions, shops and schools and just about anything you would want to build. IPB Panels are manufactured under strict quality control procedures to ensure quality and consistency of every panel. 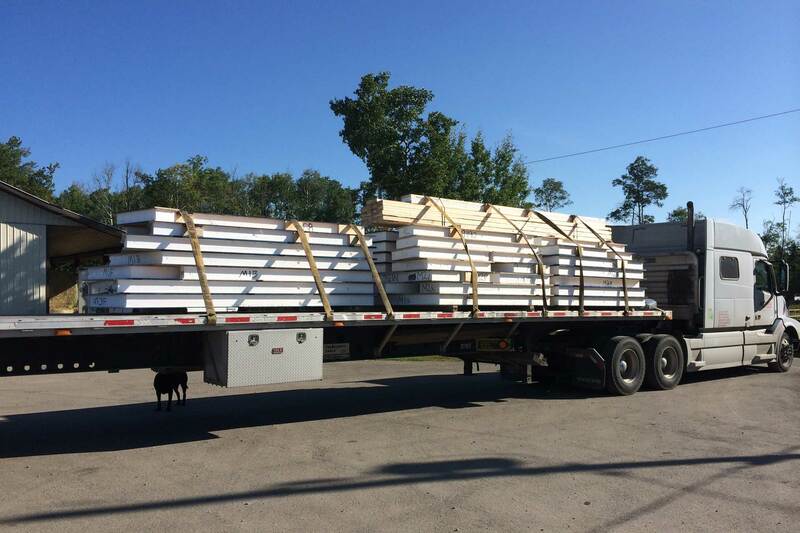 They are then custom designed, and cut by distributors, who deliver the building package to your work site ready for assembly. 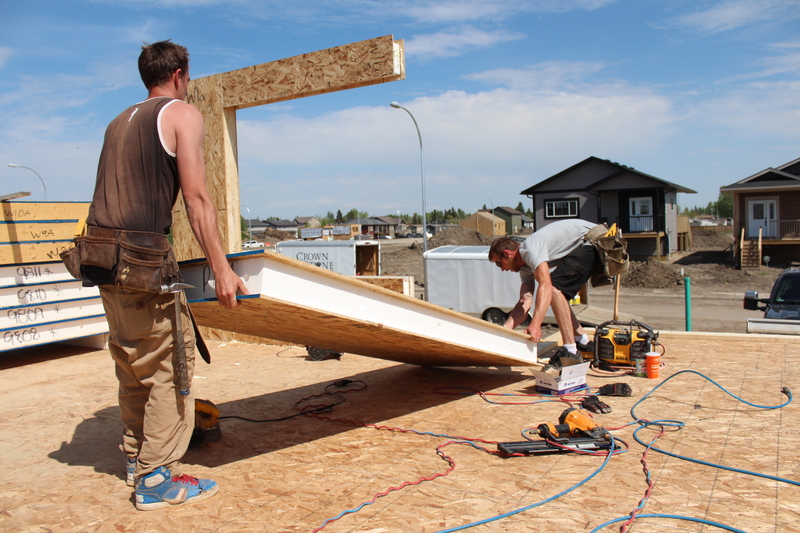 Installation is easier than conventional stick framing, the Structural Insulated Panels slide together just like using building blocks. With the result being an extremely strong, energy efficient and cost effective structure.